The Circus Time book tells us about a circus - the clowns, the animals, the acrobats. 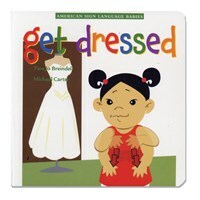 Use the signs when reading the book to your child, and let the child see your lips as you read and sign. 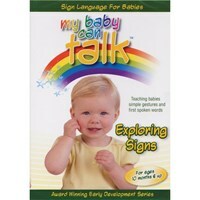 This will help your child learn to associate the signs with sounds and lip shapes.